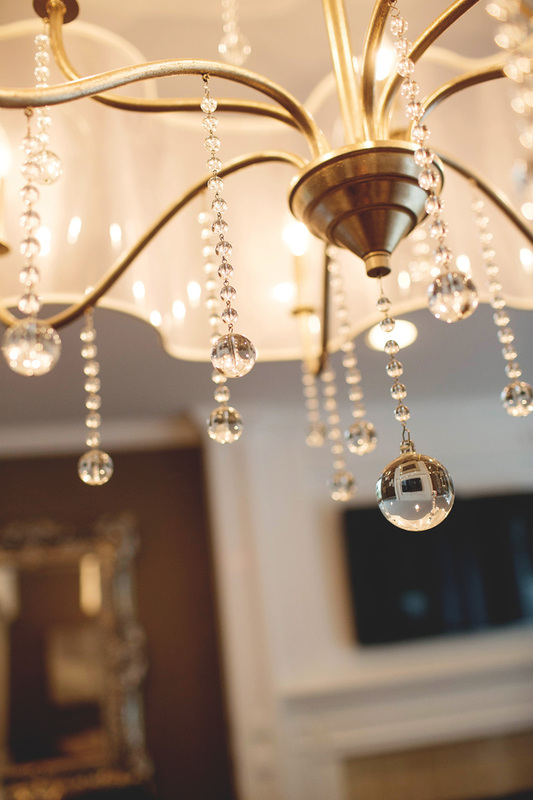 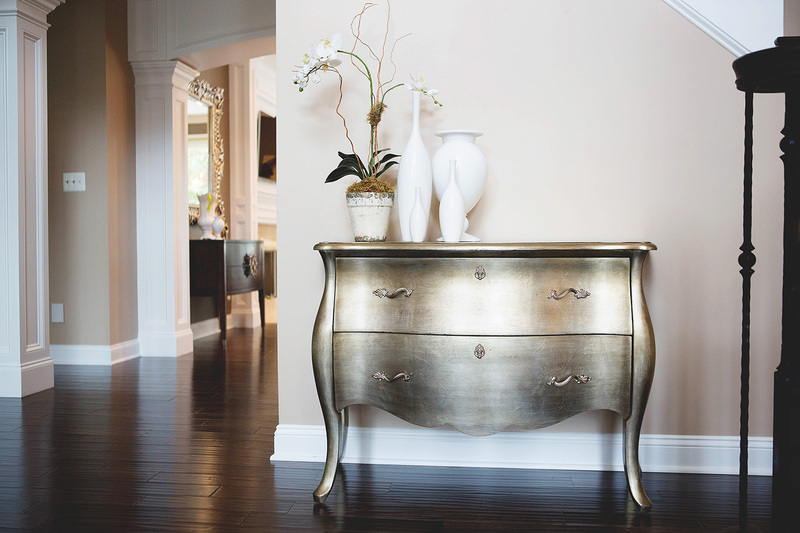 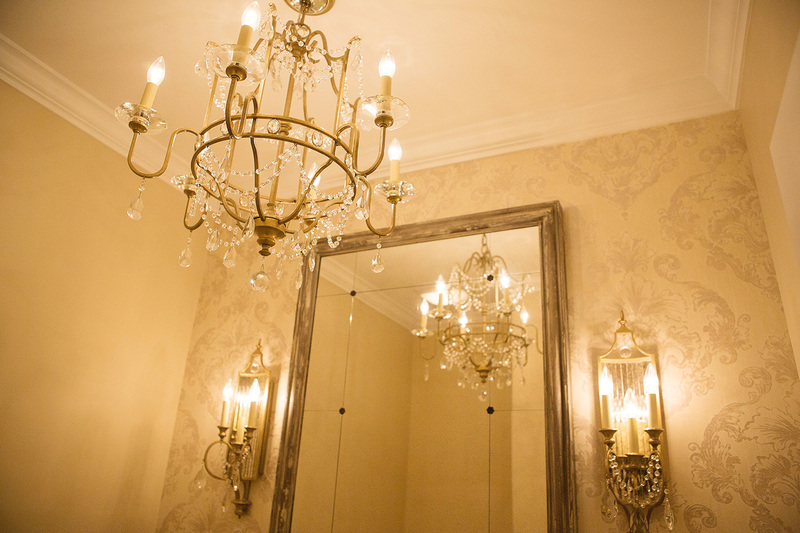 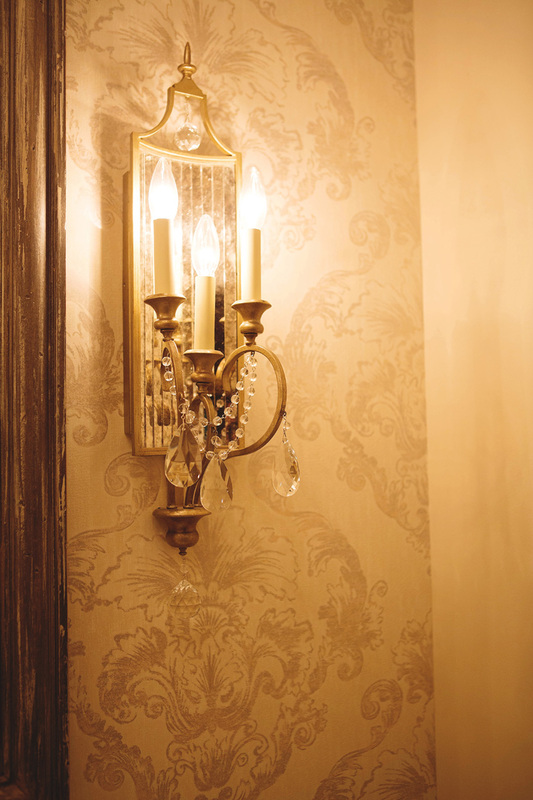 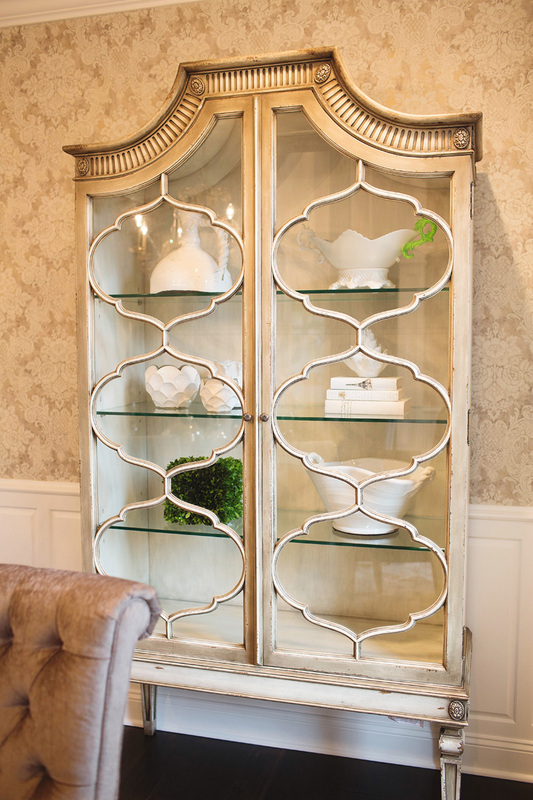 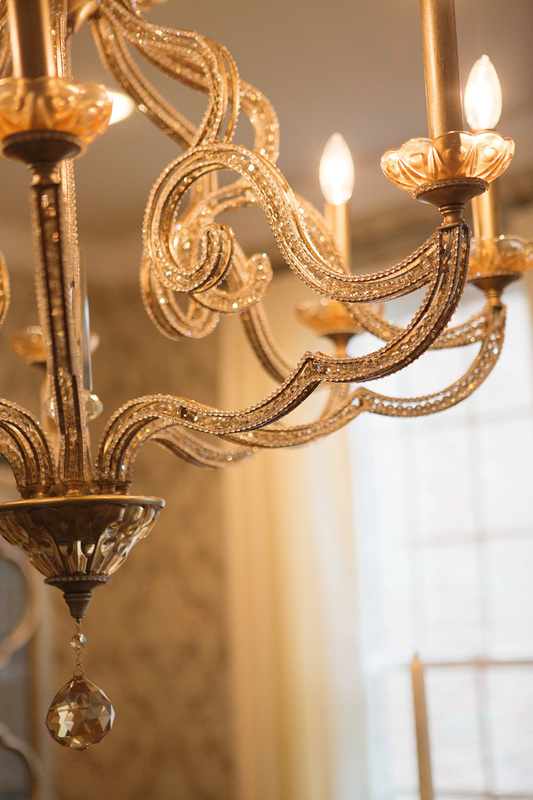 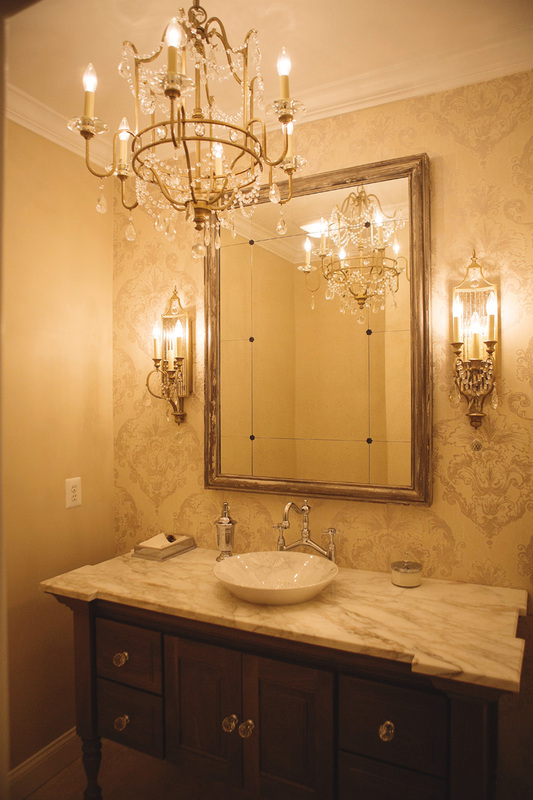 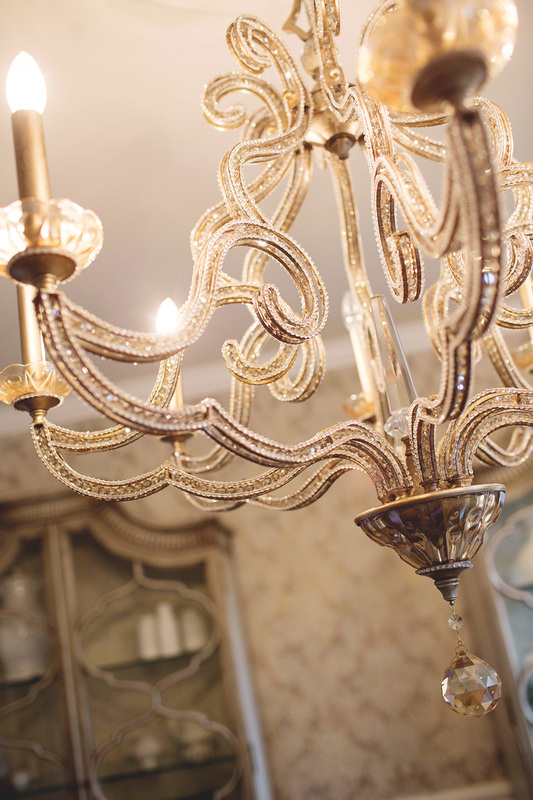 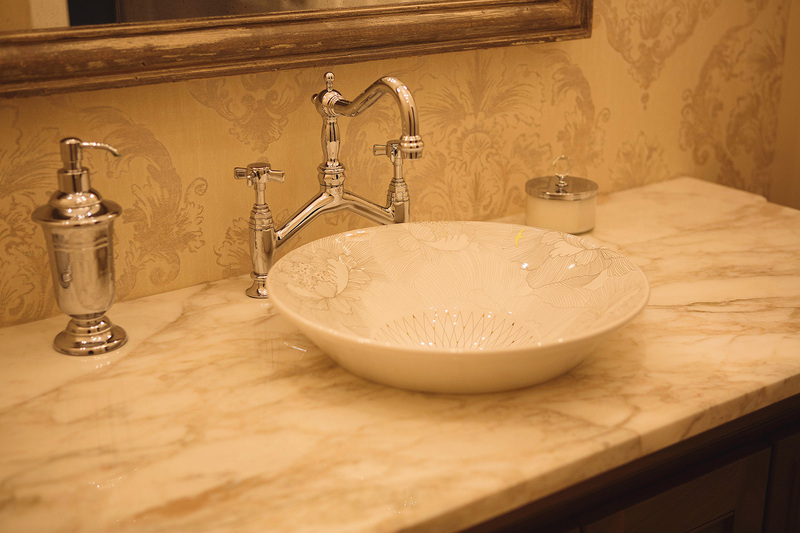 Timeless elegance meets transitional design. 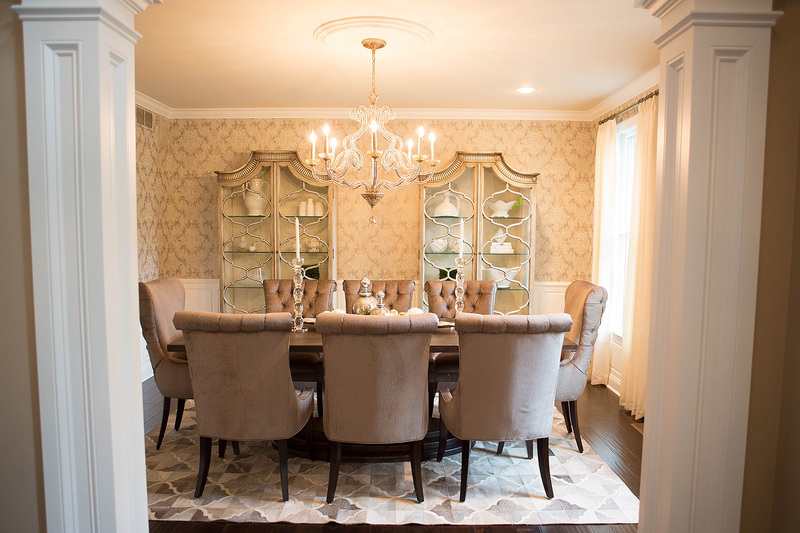 We had so much fun helping decorate this beautiful home for a family of five, for everyday and entertaining. 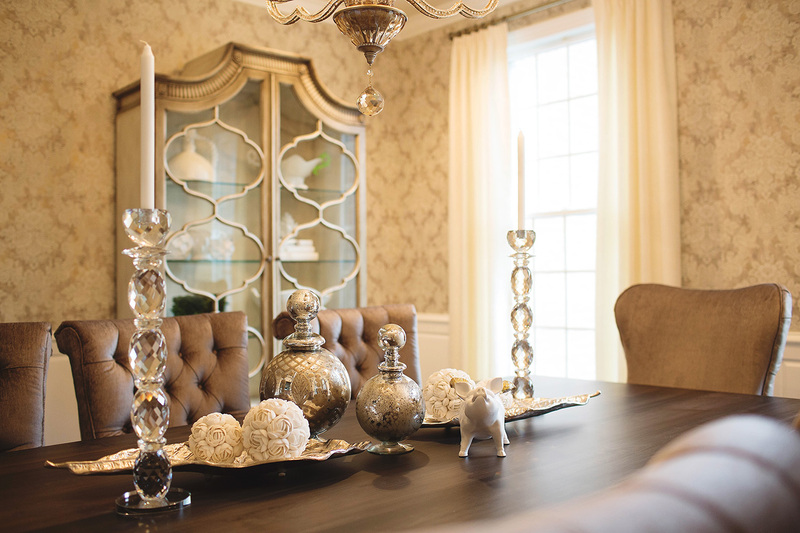 Who says you can’t bring elegance into a family home? 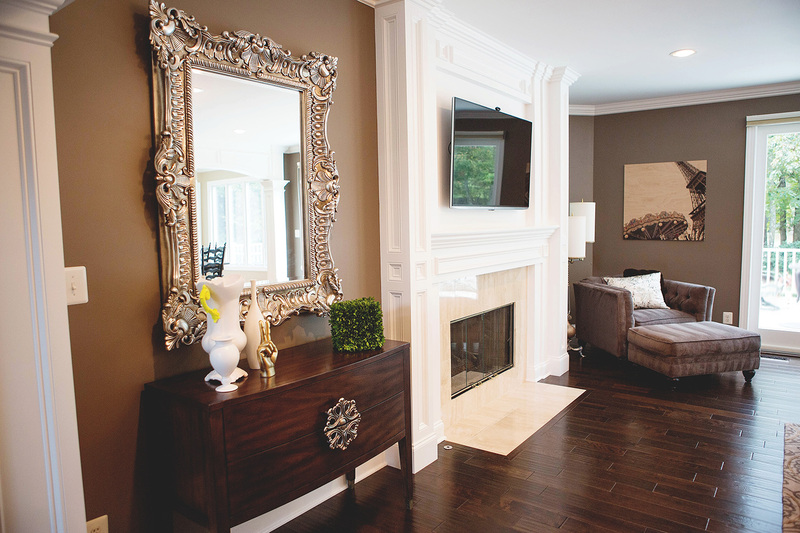 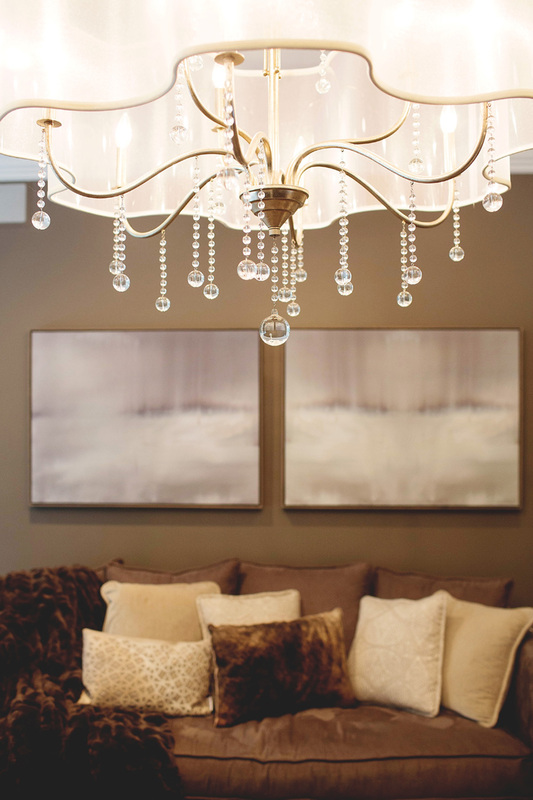 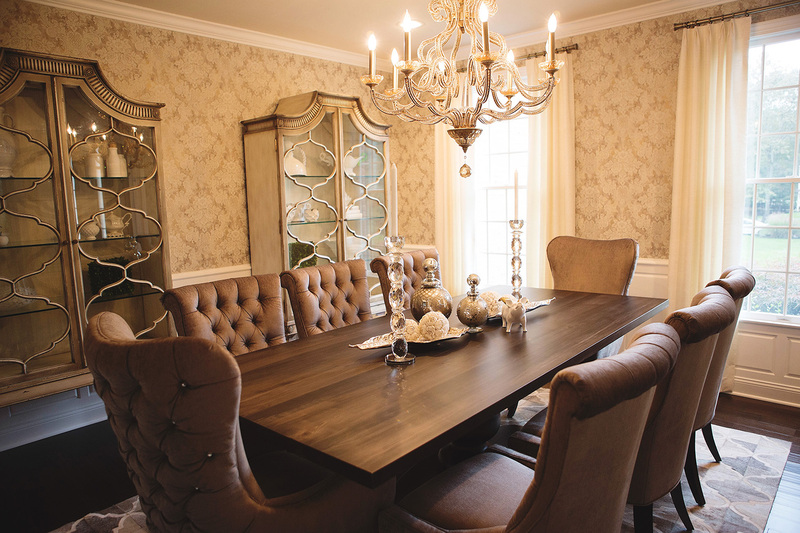 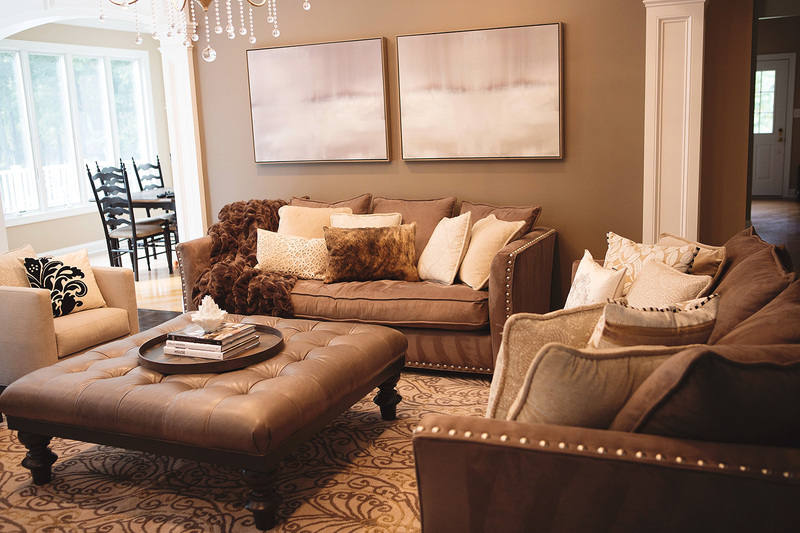 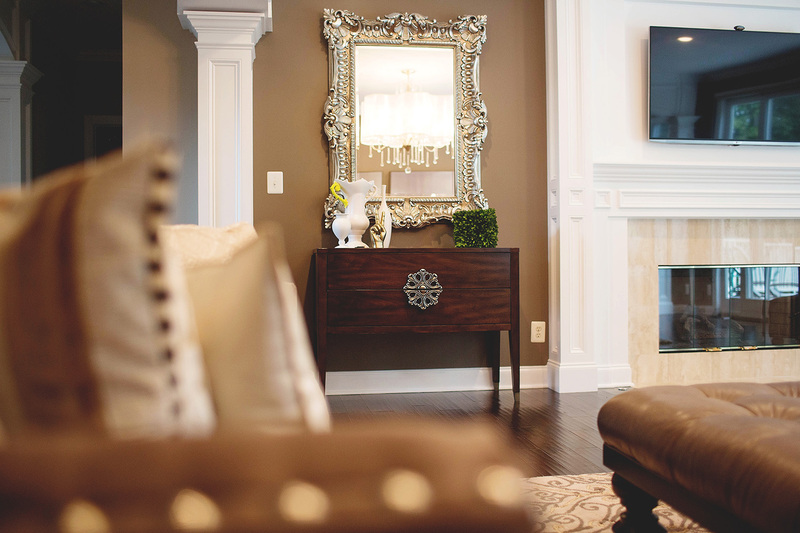 Amazing lighting and transitional furniture gave this home a new life. 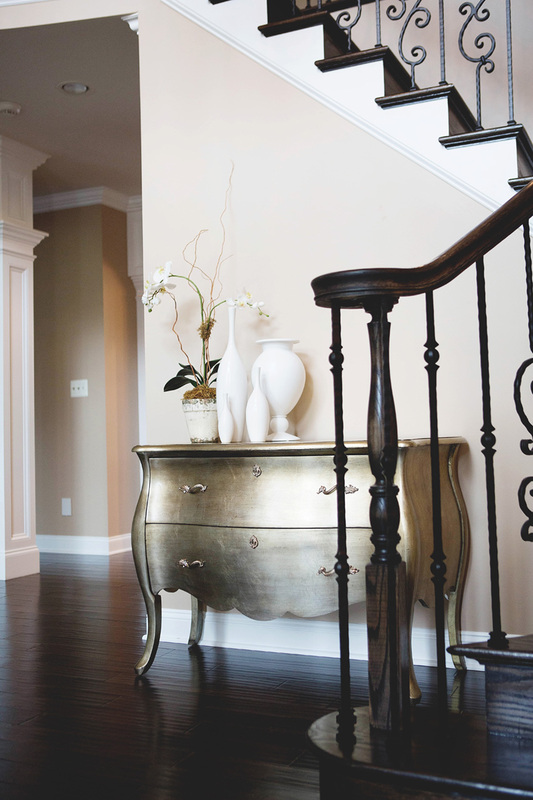 From the amazing staircase to the updated powder room, we had a great time transforming this home.